Chemical Safe Skincare Research found that a woman uses an average number of 12 different toiletries a day, adding up to 175 different chemicals. This increases the need to be careful before using a skin care product for personal use. Watch out before using over-the -counter cosmetics & consult a dermatologist to avoid side effects. 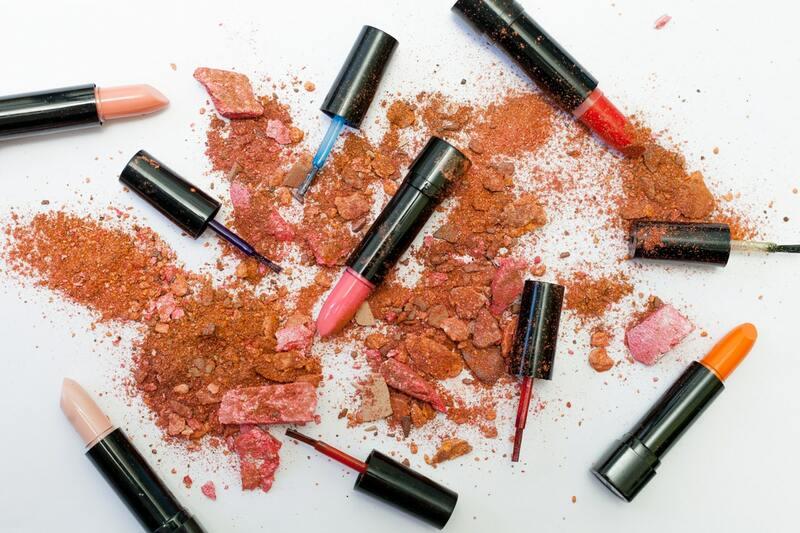 The Federal Food, Drug, and Cosmetic Act (FD&C Act) defines cosmetics, as “articles intended to be rubbed, poured, sprinkled, or sprayed on, introduced into, or otherwise applied to the human body…for cleansing, beautifying, promoting attractiveness, or altering the appearance”. 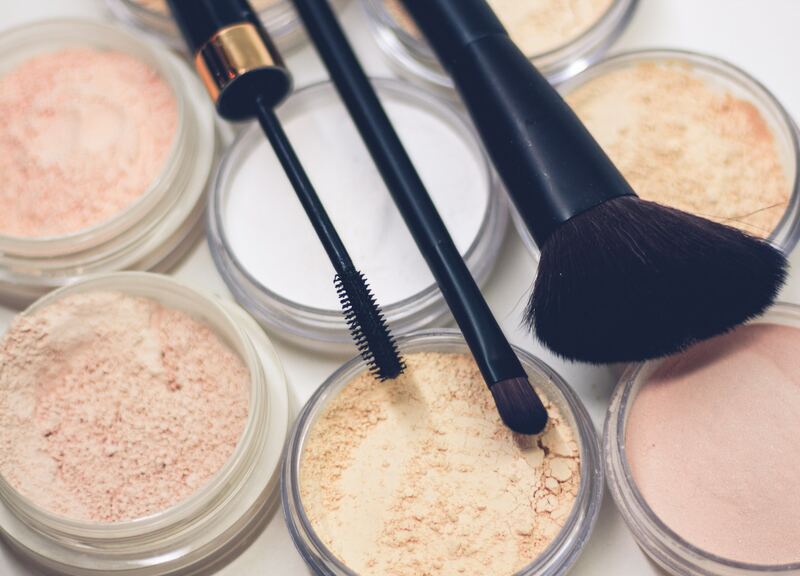 Examples include skin moisturizers, perfumes, lipsticks, fingernail polishes, eye and facial makeup preparations, cleansing shampoos, permanent waves, hair colors, and deodorants, as well as any substance intended for use as a component of a cosmetic product. On the other hand, drugs are “articles intended for use in the diagnosis, cure, mitigation, treatment, or prevention of disease” and “articles (other than food) intended to affect the structure or any function of the body of man or other animals” Medicated skin care products are classified as drugs. Next time you set out to buy over-the counter skincare moisturizers, including “eye” creams, “night” creams, “firming” creams, “toning” creams, “anti-aging” creams, “anti-wrinkle” creams, or rejuvenating serums, remember these products cannot change the structure of the skin, they can only change the “appearance” of fine lines and wrinkles (by increasing the water content of the skin). By law, they cannot claim to change the actual structure or function of the skin. For that you need to consult a licenced skin specialist. At other times Medical-grade skin care may be quite like over-the-counter products with the difference that the company marketing it has decided that it should only be sold through doctors’ offices.